Perfect for a wedding on the beach. 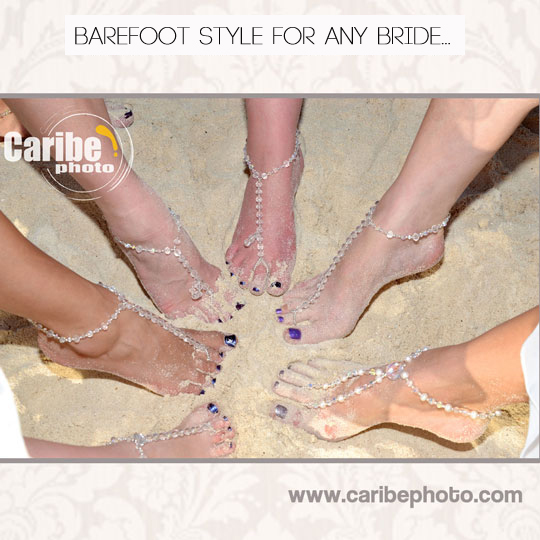 Elegant, classy and original just perfect for a ceremony on the beach, barefoot designs for Brides. 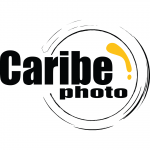 Take a look our gallery from real photo weddings taken by our professional photographers, you might have a great idea for your own and personal design for your barefoot. Bridesmaids match the Bride with a delicate style with crystal pearls. Ivory Crochet barefoot 100% cotton for brides are so comfortable and proper for wear for a beach wedding, or pool. 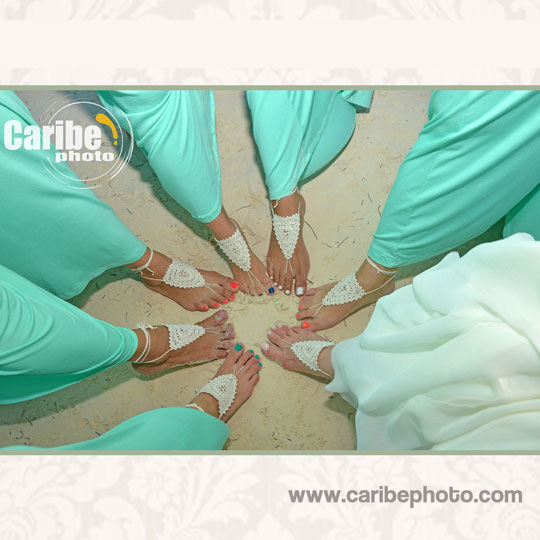 Some brides combine both styles barefoot with their shoes it looks amazing also. We hope you like this article as much as we did, BRIDES give a little more of Elegance and authenticity from head to toes to your wedding gown. Wait till read more articles on our blog, for us is very important your opinion.